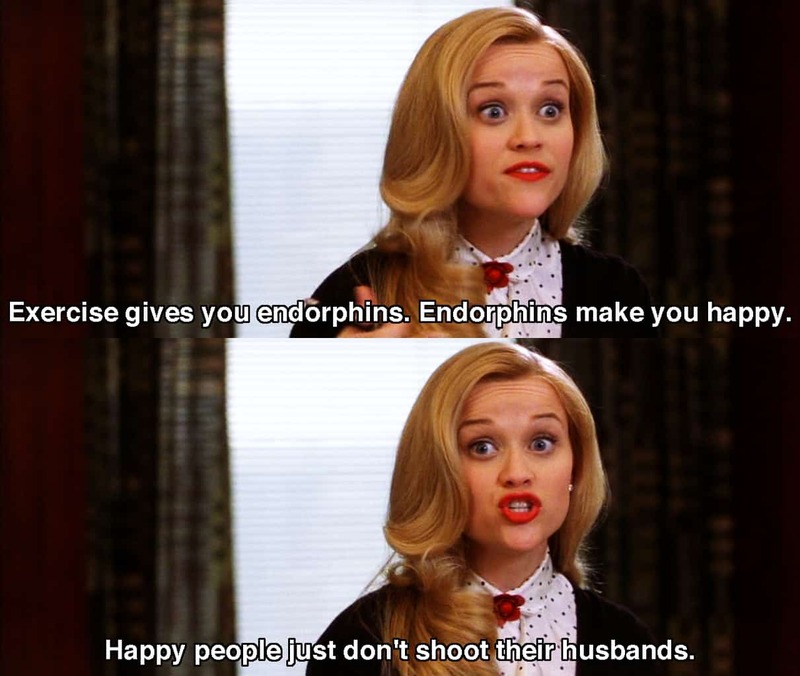 If you’ve ever seen Legally Blonde, then you’ve already heard that working out gives you endorphins which make you happy (and happy people don’t kill people). Working out also makes you less prone to depression and anxiety which are at an all-year high during winter months than at any other time. But new research shows it’s not just working out that can boost your mood. 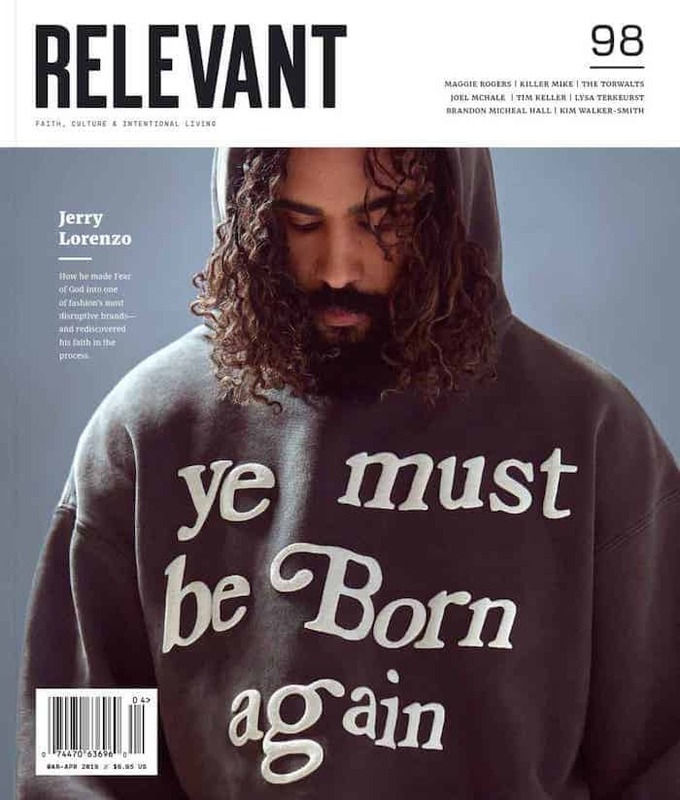 It’s any kind of movement. A recent study used cellphone data to track activities and moods, found participants who moved just a little bit each day were a lot more relaxed and happy than people who sit. The study began with an app for Android users. More than 10,000 people downloaded the app to track their lifestyle habits, including physical activity and how it might affect their moods (by asking questions throughout the day). Once participants were comfortable, they could begin answering more questions about how often they work out, at what level, and what their sedentary activity during the day was like. People using the app reported feeling happier when they had been moving in the past quarter-hour than when they had been just sitting or lying down, even if their physical activity was not a part of a work-out or particularly intense. Participants who showed that they moved more often, even if it only meant casual strolls, were not only happier but more satisfied with life, too. If that doesn’t make a case for taking your next brainstorm meeting while walking around the block or a stroll during your lunch, we don’t know what will. Except maybe a Legally Blond marathon on TBS.